As the weather grows colder, it is more and more likely that you will spend your free time cuddled under a blanket watching movies. What better way to enjoy your favorite movie than by watching it while enjoying your favorite snack! 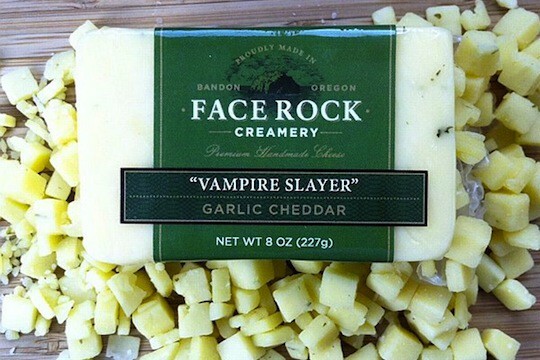 This cheddar packs in a scary punch of garlic and will keep the monsters at bay while you watch the end of the movie. It is sharp enough to keep you alert for the next guy to pop up from no where and the plot twists ahead. Suggestions include Count Dracula, Let the Right One In or any Buffy the Vampire Slayer episode. Sometimes you need to indulge in a little romantic comedy and a creamy sheep milk cheese. This cheese is perfectly paired with Shallow Hal and Ratatouille. Halloumi has super strength and does not melt which makes it perfect for fast paste action packed dramas. You can easily add whatever flavoring you like to match your movie. Much on this cheese to accompany the Fast and the Furious or any James Bond movie. The maker of Acapella, Soyoung Scanlan, haS a background in classical music and is also an avid pianist which comes through in her musically inspired cheese. Suggestions include Pitch Perfect and Singing in the Rain. All you need is a good wine and a bouquet of roses for this match made in heaven. 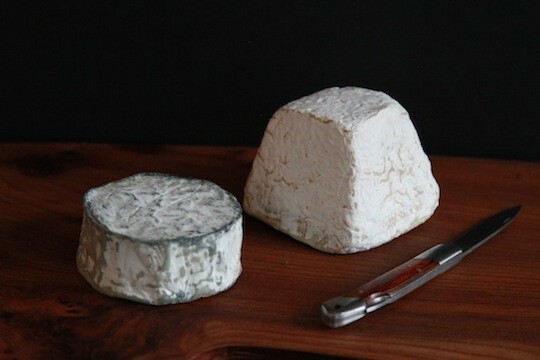 This soft chocolate goat cheese will pair perfectly and any classic love story like Casablanca or Sleepless In Seattle. This cheese will make you giggle even before the movie start. The name a long is laugh inducing and pairs perfectly with 21 Jump Street or Anchorman. 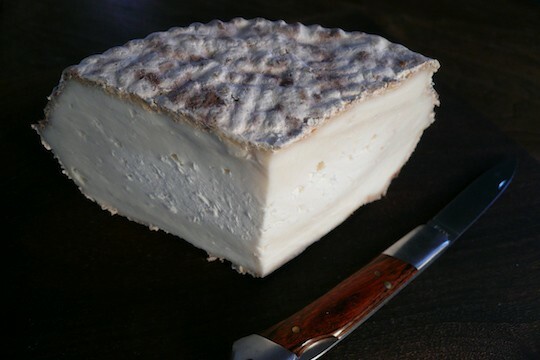 Other cheeses fit better with specific movies rather than broad genres. Make sure to watch Eclipse and New Moon While enjoying Eclipse and New Moon. 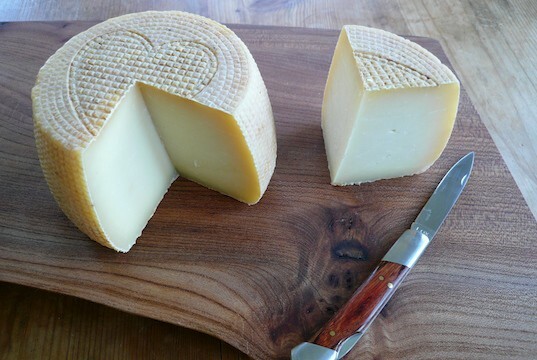 Heidi pairs well with the cow’s milk cheese Heidi. Barley Buzzed or Drunken Hooligan is a perfect accompaniment with The Hangover. How to Train your Dragon and Little Dragon are a perfect fit. Lassie and Shepherd’s Hope are a classic pairing. Let us know your favorite movie and cheese pairing on Facebook and Twitter!